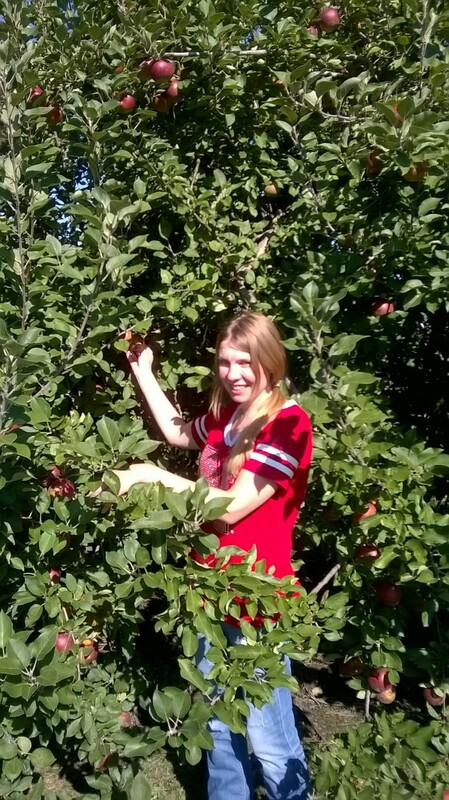 With Halloween upon us, there’s no better time to go apple-picking and get into the fall spirit. After all, there’s a lot we can do with the sweet (and nutritious) fruit: make pies, applesauce, juice, add them to a pork roast and salads, eat them as-is, you name it. How do we know, though, which apples to use for what? 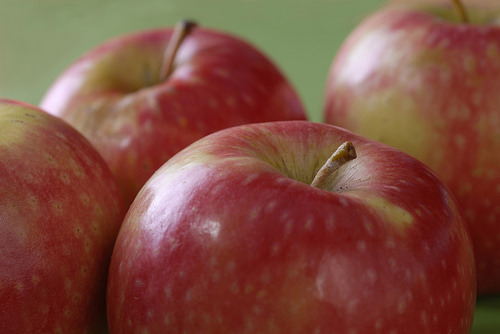 Can we still eat apples raw that chefs say to bake with? Of course! Some will just be sweeter than others. 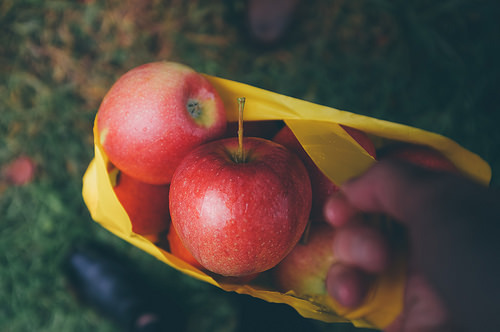 Here’s the lowdown on the best ways to eat your favorite apples. 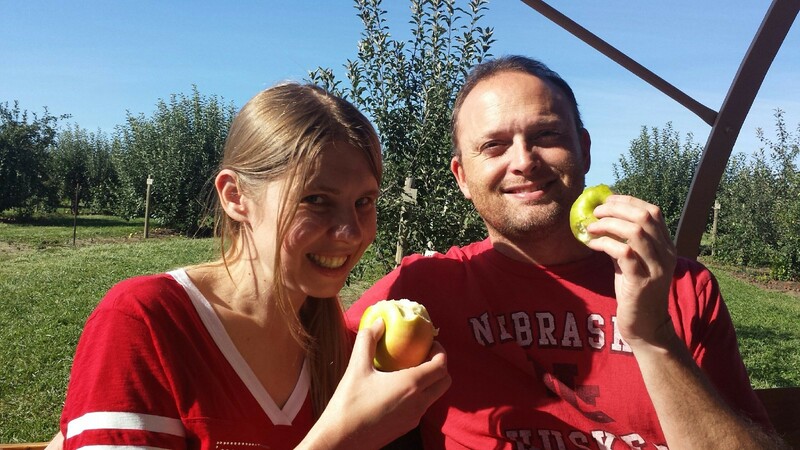 I never even heard of these apples, so I went out and tried one. They were a bit sour, yet juicy, which is why experts say they can be used for cooking, baking, or eaten plain. Their tartness makes them excellent candidates for baking—as well as the fact that they hold their shape when cooked. (My grandmother used to make apple pancakes with them, which was a perfect contrast with the powdered sugar and syrup added.) But, that’s not to say you can’t eat them raw, either. These seem to be all the rage lately. 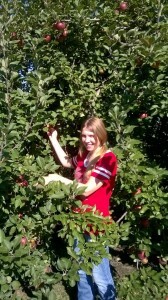 I went apple-picking the last couple weekends and they were the first trees to be bare. Like Fijis, they are crispy and sweet, overall. If there was a popularity contest among apples, this would probably compete with the Red Delicious in terms of knowing it’s out there. 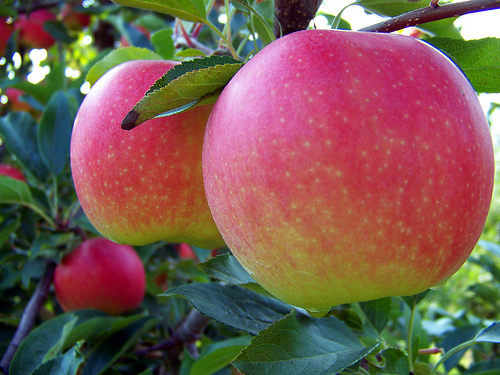 They are sweet and juicy, and can be had raw, stewed as applesauce, or baked. 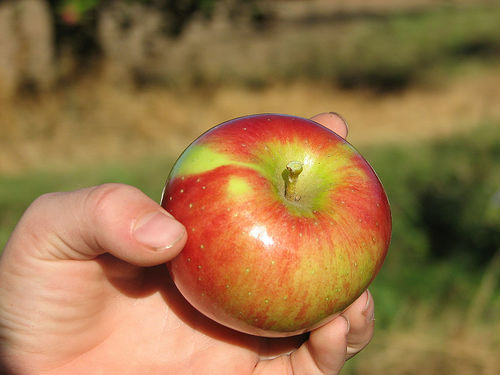 According to this article, variety is key when baking an apple pie. Don’t just use tart, don’t just use sweet. Plus, some will cook and become less crispy than others. You can also cook some slices up smaller so they break down more (in apple-walnut muffins, for instance). 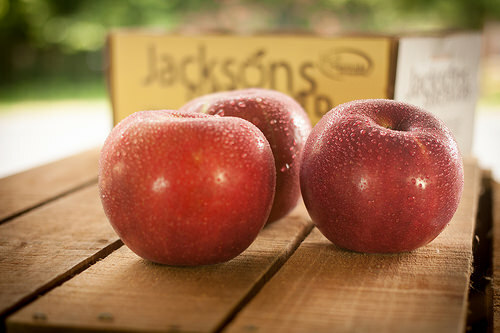 I like these raw, though chefs say they’re great for cooking (particularly apple pie). We all know this yellow-colored apple. 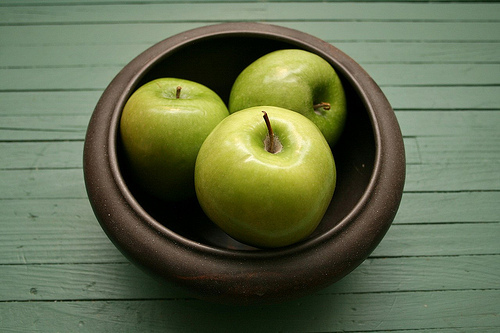 Though you can eat them raw, many bakers prefer to use them in pies and applesauce. Of course, these stem from the melding of Golden Delicious apples with Jonathons (which are better to eat raw than these). They are crisp, yet tart, if you eat them raw, and they won’t sweeten your pie much, either. 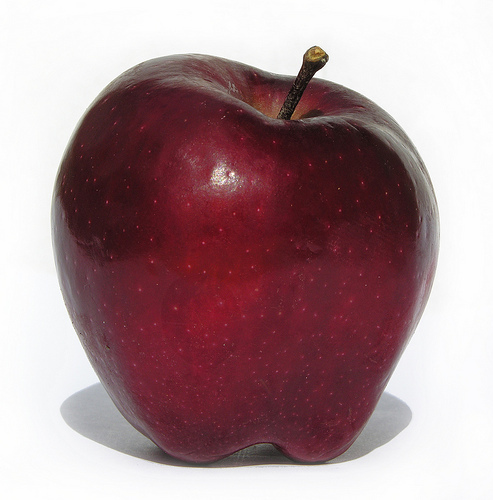 This apple is probably the most stereotypical in children’s books and drawings. Not tart like the above, they are usually just right—sweet enough without being overbearing. 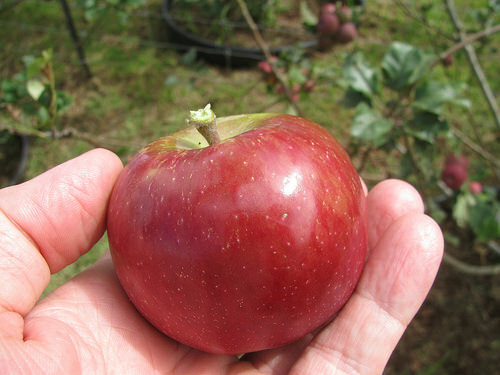 Believe it or not, this is a hybrid apple. 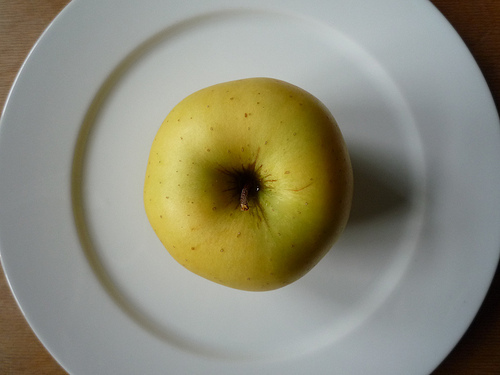 It’s the result of mixing a Golden Delicious with a Lady Williams (from Australia, making the apple a cross-cultural breed). 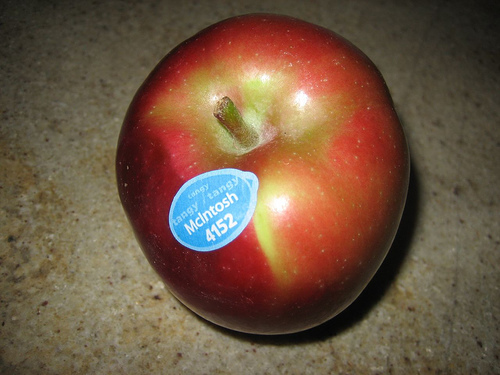 They’re not as tart as a Granny Smith, yet not the sweetest apple off the tree, either. I love how sweet these apples are, like nature-made candy (and crunchy, too). Random fact: They can survive months on end in the fridge (compared to other varieties), so go stock up on some without feeling guilty for having them spoil soon. And if you want to check out even more apples and how to best eat them, check out this apple comparison chart.